If you are in love, Valentine's Day is the most special day of the year. What could be better than getting a heartfelt gift from the person you love, eating a romantic meal by candlelight and being treated like a princess all day? 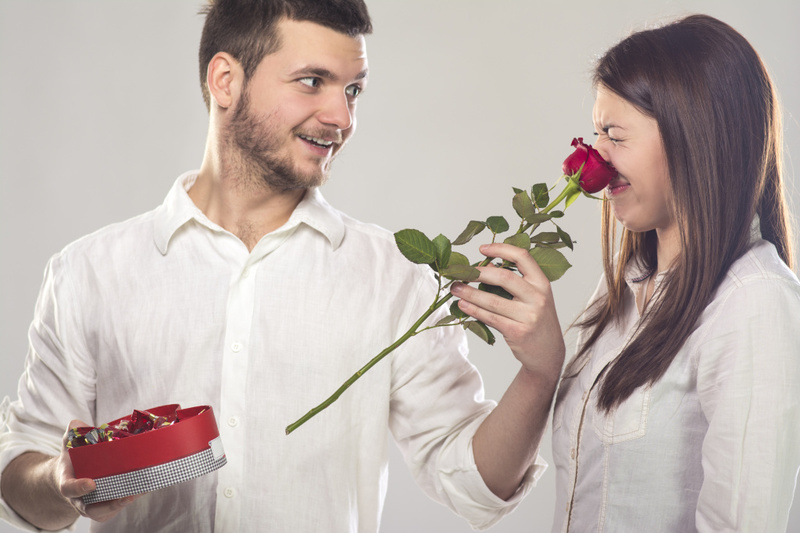 Unfortunately, the modern incarnation of Valentine's Day has become a bit commercial. The day is often dominated by commercial flower deliveries that required little more than clicking on a website and entering a credit card number. If you want something a bit more authentic this year, these DIY Valentine's Day Gift ideas can help you get started. Women love to get flowers at the office. When a floral delivery arrives at the front desk, the first thing everyone wants to know is who those wonderful posies are for. The person who sent them instantly becomes a hero, and the lucky lady is the envy of her coworkers all day long. You show up in person with a big bouquet (try flowers from your local supermarket) in one hand and a cuddly teddy bear in the other. The only thing better than getting flowers at work is having them hand delivered by the person you love most in the world. If you want to show off your baking skills, you can whip up her favorite cake in a heart-shaped pan. Whether you present it when she gets home or take it to her at work, a homemade cake, cupcakes, or cookies are wonderful DIY Valentine's Day Gifts. Make your homemade Valentine's Day Gifts even more special by topping the pan cover with a single red rose or a fabulous pink carnation from a store bouquet. That floral accent will make the cake taste all the sweeter. If the love of your life enjoys a good book, pick up a few of her favorite romance novels and create a Valentine's Day gift basket worthy of any book lover. Top it off with a homemade floral bookmark and she can enjoy days and nights of romance. You loved giving and getting homemade Valentine's Day cards when you were a kid, but you probably gave up the habit when you grew up. Why not relive the days of your youth and create a special memory with homemade Valentine's Day cards for the love of your life? You do not have to stick to a single card. Cut out some heart-shaped stencils, draw your own designs or use your calligraphy skills to create a one-of-a-kind gift your partner will not soon forget. Top off each card with a fresh flower as the finishing touch. Your special someone will love the scent, and you can enjoy a wonderful Valentine's Day together. These DIY Valentine's Day gift ideas can keep the romance alive and allow both of you to enjoy this special holiday. 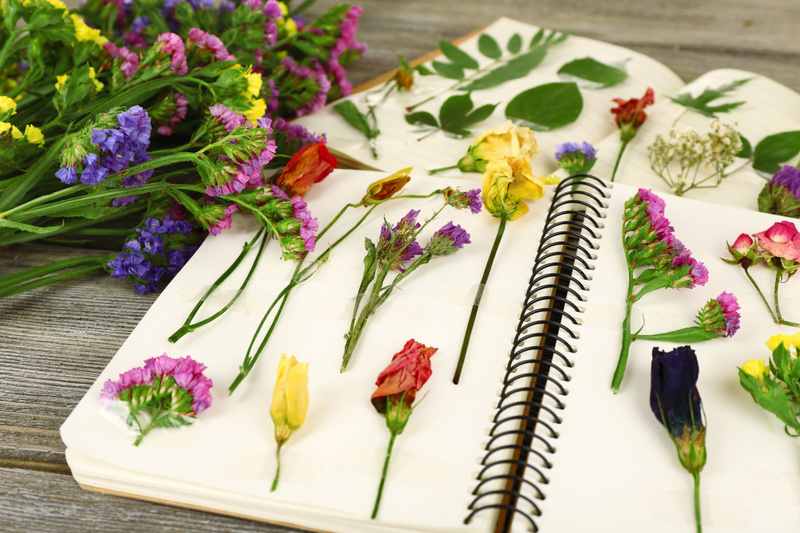 Whether your significant other is a reader, a baker or a lover of flowers, these DIY gifts are sure to please.